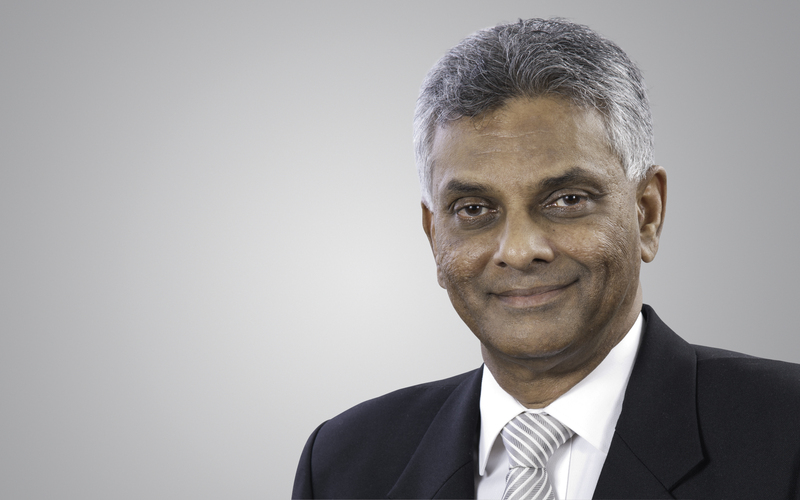 Aitken Spence-managed Elpitiya Plantations PLC recorded Rs. 507mn as net profit before management fees for the 2012/13 financial year, its highest ever recorded. Profits soared by 194% from the previous year’s figure of Rs. 172mn while revenue grew by 13% to Rs. 2.83bn. The Company’s earnings per share rose by 201% to Rs. 6.20 and net assets per share recorded a growth of 23% to Rs. 33.51, from the previous year. 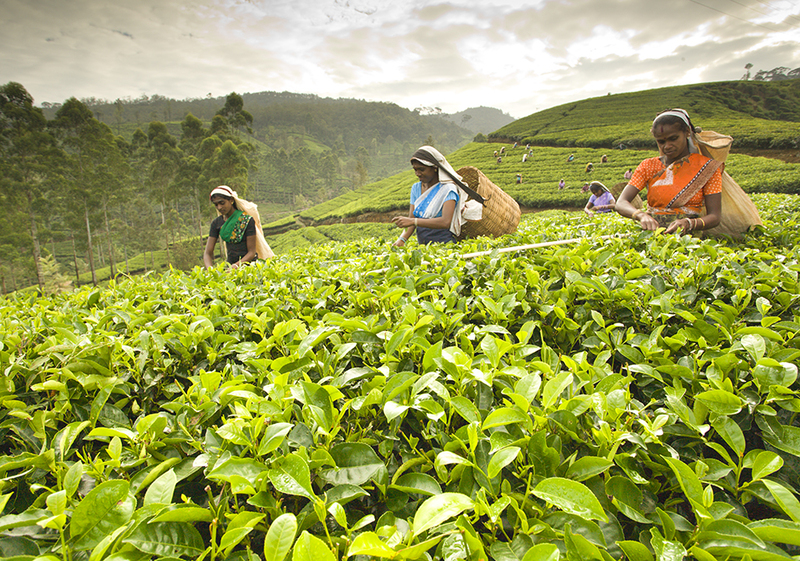 Elpitiya Plantations PLC consists of 13 estates, situated in the upper, mid and low country regions of Sri Lanka, cultivating tea, rubber, oil palm and coconut. 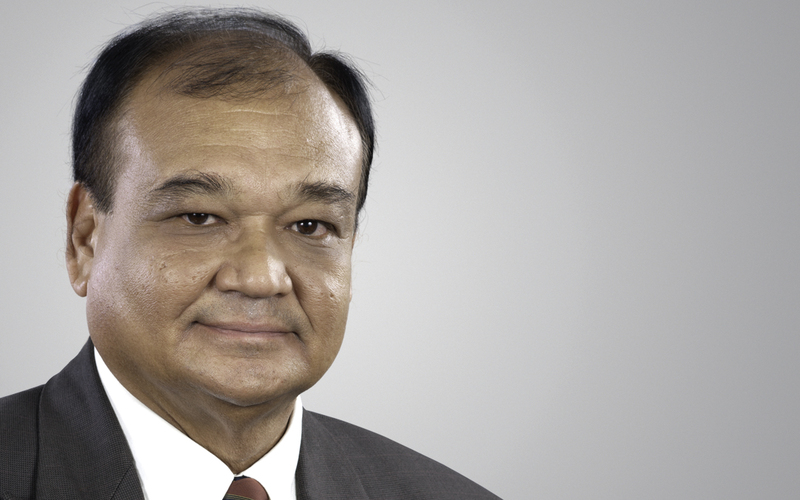 The company has a significant stake in Sri Lanka’s only privately-owned palm oil mill and operates several mini-hydro power plants on its own estates. At the point of takeover by blue-chip conglomerate Aitken Spence in 1997, Elpitiya Plantations was dependent on tea and facilities were in a dilapidated state. The new management embarked on a strategy of crop diversification, efficiency improvement and human resources development for the company’s growth. New Peacock estate in mid-country and Talgaswela estate in low country were the highest contributors to Elpitiya’s exceptional performance during the financial year. Dr. Rohan M Fernando, Director and Head of Business Development & Plantations of Aitken Spence PLC and the Managing Director for Elpitiya Plantations PLC said, “Our strategies to optimally utilize the resources inherent in our estates and enhance the capabilities of our staff to generate sustainable growth to the company have proven fruitful. We will continue to look at ways to innovate in our cultivation and production processes as well as in our marketing, looking at new avenues for growth”. New Peacock, Nayapana and Sheen estates achieved the highest ever recorded yield-per-hectare in tea, while Talgaswela estate recorded the highest ever palm oil yield-per-hectare. Tea prices of Dunsinane, New Peacock, Nayapana and Talgaswela estates improved above elevation averages with the better standard of leaf that was offered for manufacture. The low country segment improved its productivity significantly from the crop diversification targeting low-income tea lands to palm oil and cinnamon. Continuous investments made by the company on re-cultivation of tea, rubber and palm oil have begun to pay dividends. Company reaped substantial returns from on its mini-hydro power projects and from its investment in the joint-venture palm oil mill. Processes introduced towards the efficient use of the fertilizer subsidy to correct fertilizer deficiencies in soils contributed towards record-breaking crop levels harvested by estates belonging to Elpitiya Plantations. Elpitiya’s successful direct overseas marketing of sole crepes to top international brands and RSS rubber manufacture using one-day drying systems kept the company’s rubber net sale average high despite a low rubber market in Sri Lanka. The sustainable forestation and re-forestation programmes commenced by Elpitiya Plantations subsequent to its taking over of the estates in 1997 have resulted in valuable timber reserves to the company’s asset base. The CEO and Director of Elpitiya Plantations PLC, Mr. Tony Goonewardena said, “Our emphasis on the management our human resources and sustainable development have been the foundations on which we have been able to generate exceptional growth for the company. I would like to express our appreciation to all associates in our estates who have made excellent contributions to make these results possible”. “Elpitiya Plantations PLC pioneered in sending field staff on overseas training to Indonesia and we continue our policy of sending executive staff on overseas training, with the objective of strengthening our human resources”, he added. During the financial year, the company built twenty new houses for the estate employees at Meddacumbra estate with the help of PADEM and International Institute of Development Training. Further twenty five houses were built at the Elpitiya estate with help of the National Housing Development Authority and the Plantations Human Development Trust. Elpitiya continues to grant mid-day meals to children in crèche facilities operated by the company and scholarships to children of employees attending university. The company has ongoing programmes in developing the living standards of estate employees, by offering estate cooperative facilities, training programmes, loan facilities, free distribution of books, uniforms, and assistance towards New Year festivals and annual pilgrimages. Desert Nights Camp, operated by Aitken Spence Hotels has been voted by the clients of Studiosus as one of the best hotels in their global portfolio. It also won the Studiosus quality award for the year 2012. Studiosus is one of Germany’s leading tour operators offering outbound guided tours to a multitude of international destinations. The accolade was awarded on the exceptional levels of service experienced by guests during their stay at the Desert Nights Camp gaining recognition as one of the best hotels in the world. Located in Wahiba Sands in Oman this rustic beauty is surrounded by peaks of sand dunes, offering a natural protection from the temperamental sun of the Omani desert. The luxurious detached tented suites provide a lavish ‘chance of a lifetime’ experience. The camp blends in harmoniously with its environment and offers ‘zero’ disturbance to its guests. 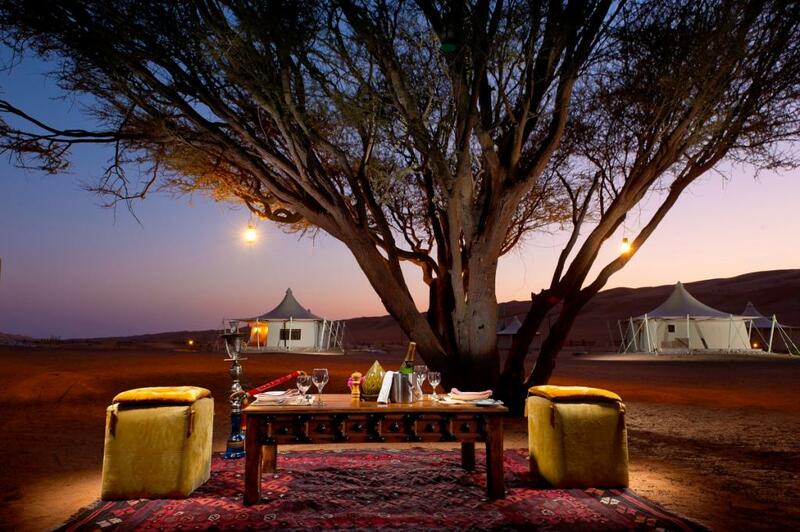 The unique desert experience provided in combination with an array of ‘wine & dine’ options enables one to capture the wonders of this property within its desert dwelling. “We are extremely proud of this tremendous achievement. The team at Desert Nights Camp led by Mr. Anurin Jansen prides themselves in providing exceptional service and winning accolades such as this attests to the team’s commitment” said Mr. Srinith De Silva, Chief Operating Officer for Oman for Aitken Spence Hotels. Aitken Spence Hotels, the first Sri Lankan hotel operator to enter the Maldives in1993 and India in 2007 broke new ground once again when they ventured into Oman in 2009 entering into a management agreement with Oman Hotels and Tourism Company (OHTC). “Aitken Spence prides itself in delivering incredible experiences and excellent standards of hospitality. With the vision, support and cooperation extended to us by Mr. Maqbool Hameed Al Saleh, Chairman of OHTC, we have been able to achieve great feats in Oman” , said Mr. Malin Hapuoda, Managing Director, Aitken Spence Hotels. Aitken Spence is the largest resort operator in Sri Lanka and the largest international hotel operator in the Maldives. The Desert Nights Camp is operated under the management of Aitken Spence Hotels. Aitken Spence Hotels operates 5 hotels in the Sultanate of Oman.